Allison McDougall is the Vice President of Emerging Business at Lionbridge Technologies, one of the world’s largest language services providers. She is an experienced global business strategist, a cross-cultural sales leader, and an innovative “disrupter”. With a passion for languages and a strong background in marketing, Allison has been working in the language and localization industry since 1998, when she became Director of Globalization Solutions at SDL, another leading language services company. After almost two decades in the industry, Allison is committed to helping others achieve their career goals as well. In 2015, she established a higher-education scholarship for an undergraduate student majoring in international language at her alma mater, the University of Illinois. In January 2017, Allison took on the role of Chair of Women in Localization, a leading professional organization where she has been a Board Member since 2013. In her new role, she is leading the organization’s efforts to foster the advancement of women in the localization industry, and to promote their professional development, networking, and continuous education. With 11 chapters worldwide and counting, Women in Localization presents an interesting case study: it’s not a nonprofit looking to go global, but rather, an organization already growing globally and now aiming for nonprofit status. 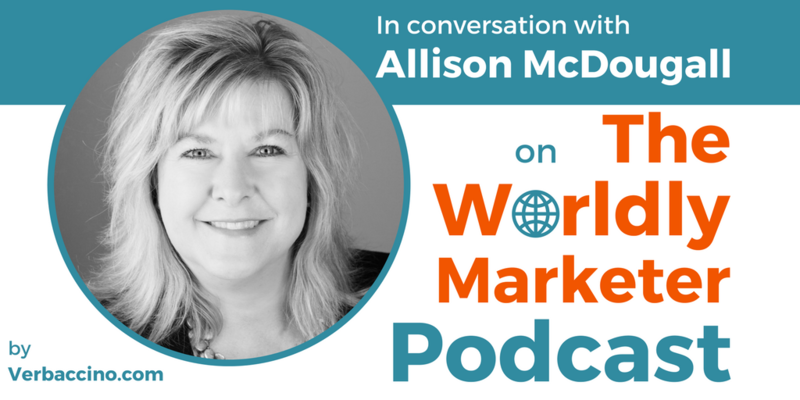 And who better to lead the way than Allison, with her decades of experience in international business, marketing and the localization industry?